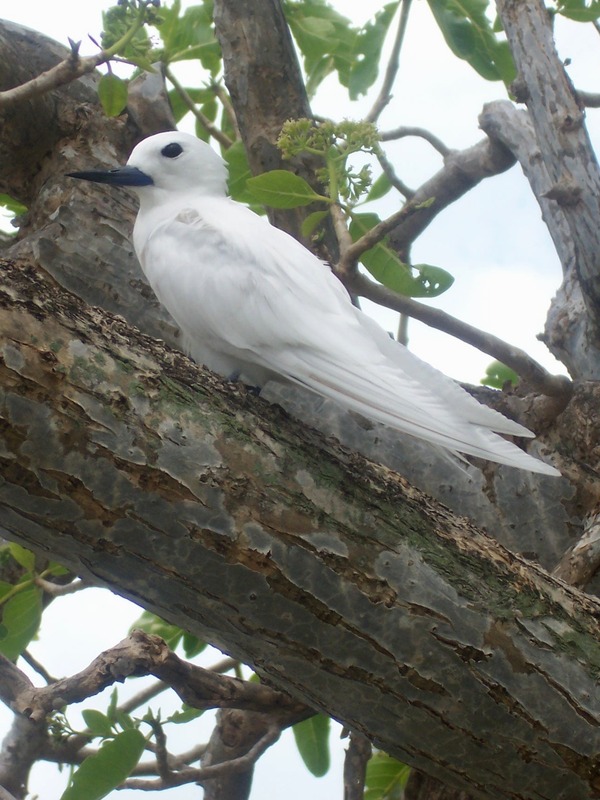 This ethereal seabird is found across the tropical oceans of the world. It does not build a nest, but lays and incubates its single egg on a fairly thin branch or crotch. Chicks hatch out with sturdy gripping toes to survive. I’ve never photographed this species. The photo here was taken by B. Navez.